There's now a real "problem" with this index as the unlikely number of 30,706 popped up as a viable long-term potential. Additionally, there's an initial target with some hesitation expected at 28,461 points. We're somewhat sceptical as the calculations are giving a series of new all-time highs for the U.S. index. The final trigger shall come when (or if) the index trades above 26,753 points. Early warnings shall be a closure above 26,430 points. The day high on Friday was at 26,436 points and it closed at 26,412 points. 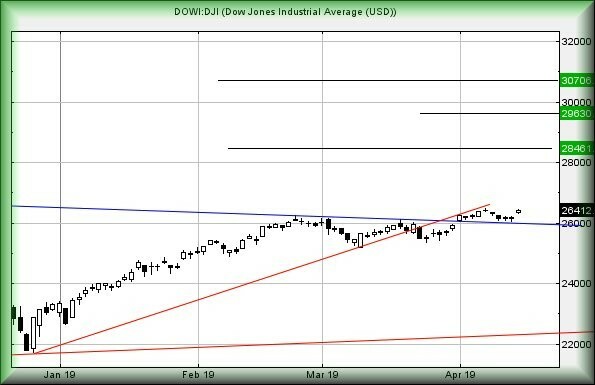 The Dow requires trade below 25,780 to trash these big picture upward potentials. We'd some pause for thought when considering the U.S.. 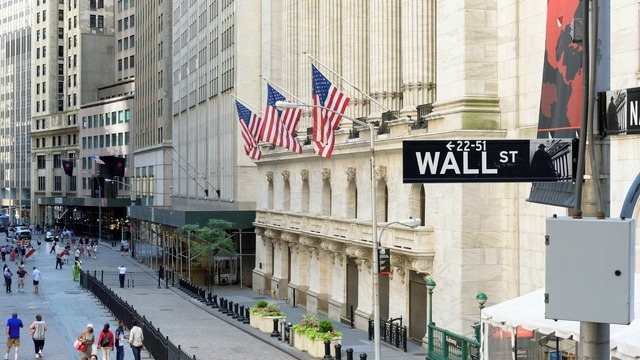 The Nasdaq is sitting in a region with the potential of a further 1,000 point growth whereas the S&P only presently looks capable of stumbling in just an additional 50 points at 2,957 points. Aside from the FTSE 100, similar positive index movements appear to be taking place across Europe. With ample excuse, the FTSE is proving shambolic but we suspect, the recent hesitation on Brexit, shall allow the UK marketplace to come close to challenging prior highs before a future excuse for reversals. This results in the potential of 7,750 making itself known at some point. The UK needs to drop below 7,250 to spoil such a potential.